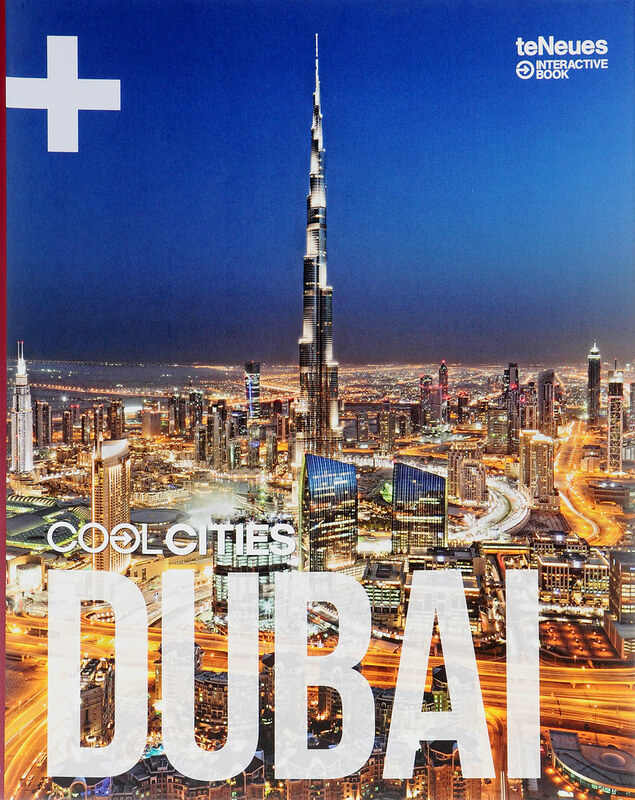 The latest addition to the award-winning Cool Cities series, Dubai is joining the ranks with an interactive coffee-table book, a practical compact pocket guide, and an app. Designed as a cross-media travel and lifestyle series, readers embark on a journey to the City of Gold with its spectacular skyscrapers, luxurious hotels, and world-class shopping and dining. With the supplementary teNeues Interactive App, the coffee-table book's pages come to life, revealing exciting features. Over 80 curated locations ensure the reader is in-the-know; portraits of local personalities give a glimpse into the lives of locals; and top chefs provide some of their favorite recipes. Alongside the coffee-table book, the pocket guide is perfect for travelers on the go, and the app makes finding the perfect location possible with just a few clicks. Discover the wonders of Dubai and he local before arrival.